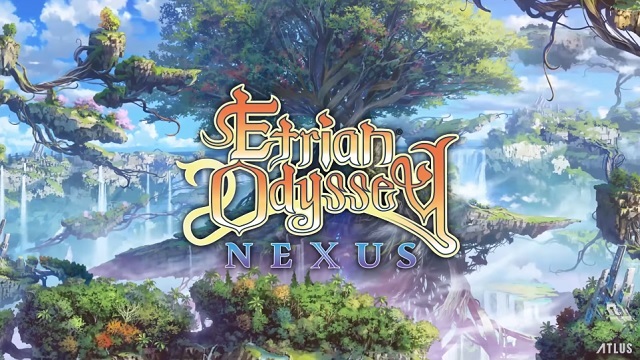 Atlus USA has released their first trailer for Etrian Odyssey Nexus. 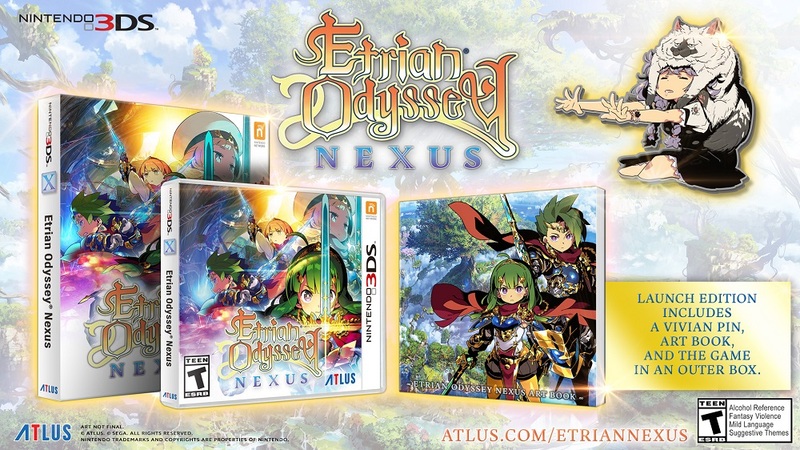 They’ve stated that this is the final Etrian Odyssey we’ll see on 3DS. It will have more content than any other game in the series thus far. There are 19 playable classes in addition to the return of subclassing for even more customization, four difficulty settings, a stand alone story and more labyrinths than any previous entry in the series. But before you check out the trailer, take a look at the launch edition they’re releasing with the game. It will be included with pre-orders and all first-run copies in general if they’re still left over after release. It comes with an art book featuring character art from Yuji Himukai and monster art done by Shin Nagasawa. Also included will be a pin featuring Vivian, the innkeeper from the game. Plus of course a copy of the game will be included and everything will be packaged in an outer collector’s box. Enjoy the new trailer down below. You can find pre-order links on the official website.